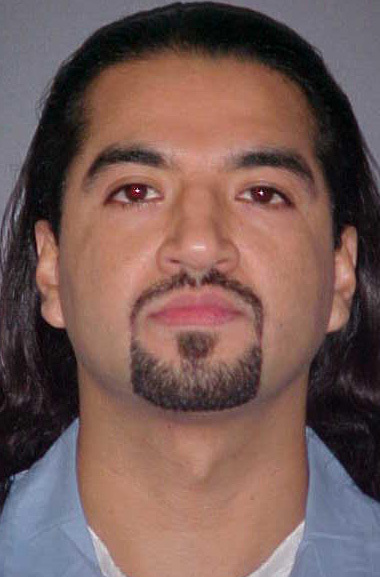 George Ochoa was executed by the state of Oklahoma on December 4, 2012. George was pronounced dead at 6:07 pm CST, inside the execution chamber at the Oklahoma State Penitentiary in McAlester, Oklahoma. George was 38 years of age. He was executed for the murder of 38-year-old Francisco Morales and Francisco’s wife, 35-year-old Maria Yanez, on July 12, 1993, inside their Oklahoma City, Oklahoma home. George and his co-conspirator, Oscaldo Torres, a Mexican citizen, also burglarized the home. George and Oscaldo were identified by the couples 14-year-old daughter, who was also in the home. At the time of the murders, George was abusing drugs and alcohol. George also had a history of spousal abuse and was known to have an uncontrollable rage. He had previously been convicted for assault and battery with a dangerous weapon. Please pray for peace and healing for the families of Francisco and Maria, including their three children who were home the night of the attack. Please pray for the family of George.